Sorry, I’ve been quiet on the blog lately. I’m working on a costume right now that should hopefully be finished this weekend, so I’ll have a post about that coming up – I would have finished it two weeks ago but I got a bit frustrated with it and gave up for a bit. This post is just a little update. my sister and I are going to be attending Anime-Zap! in January, which means of course cosplay! Anime-Zap! is a three-day convention in Peoria, IL, and we’re going to go all out and do the whole weekend thing with three costumes each. with some careful planning and time management, I think I can whip up six costumes by then, so I’m looking forward to the challenge. Black Lady from Sailor Moon – I am really geekily excited about the new Sailor Moon reboot, so of course I have to do Sailor Moon! 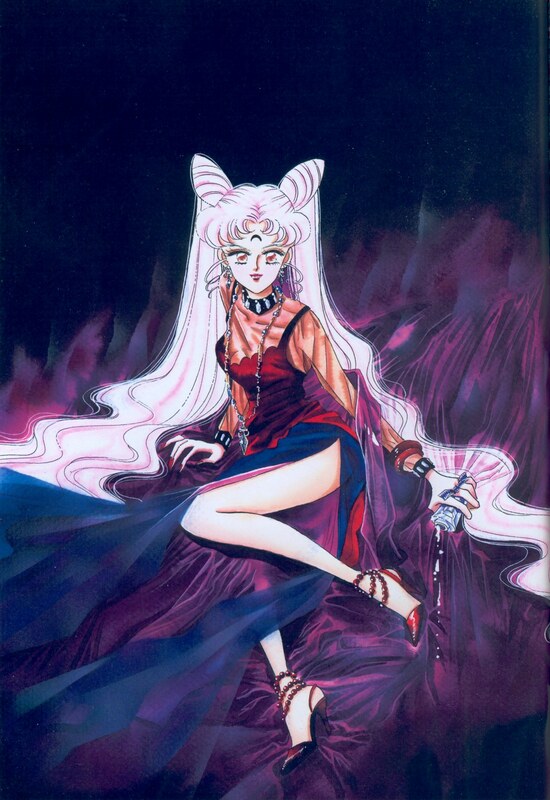 I’ve always loved this outfit, too (I remember being really upset one Halloween as a kid because there was no such thing as a Black Lady halloween costume) and I rarely see people do this character, so it appeals to me. one of my sister’s picks is a Vocaloid costume, so we’re going to do sort-of matching costumes. 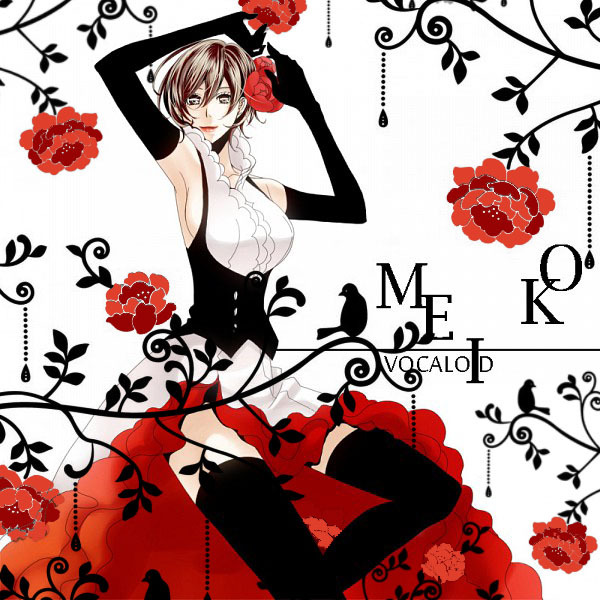 I honestly don’t know a whole lot about Vocaloid (I’m trying to learn >_>) but I do like the outfit. 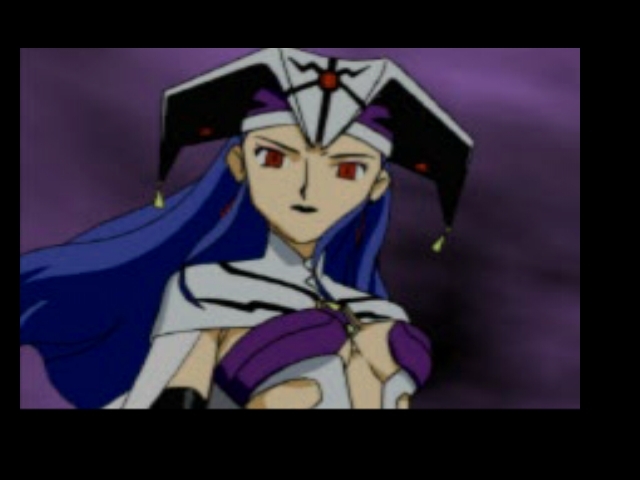 Dark Althena from Lunar: Silver Star Story. The Lunar series is a huge favorite of mine since I was a kid, and I had a hard time narrowing down which character I wanted to do because I honestly love so many of them. I settled on Dark Althena because it will be a bit of a challenge (I am going to modest the costume up quite a bit for obvious reasons) and because it’s one that’s not often done. Lunar cosplay seems to be few and far between, so it’ll be interesting to see if anyone appreciates mine! that’s all; I’ll be starting on my costumes possibly this week, but my free time coming up is limited – I’m out of town my next two off-weeks, which means I can’t really get going on things until mid-August. that leaves me until the new year to finish six costumes, minus the month of November, which I take off every year. with my work schedule, it equals out to roughly one costume per off-week – and that’s really a lot of work, even if it sounds easy! therefore, look forward to lots of updates over the next few months.